Dan Powers is President and CEO of Fisher Construction Group. Under Dan’s leadership since 2011, the company has nearly tripled in size with projects in the continental US and Canada as well as Alaska. Dan oversees the daily operations of the $350M company with a focus on finances, contractual commitments, and business development. Dan received a degree in Civil Engineering from the University of Portland and joined Fisher in 1997. 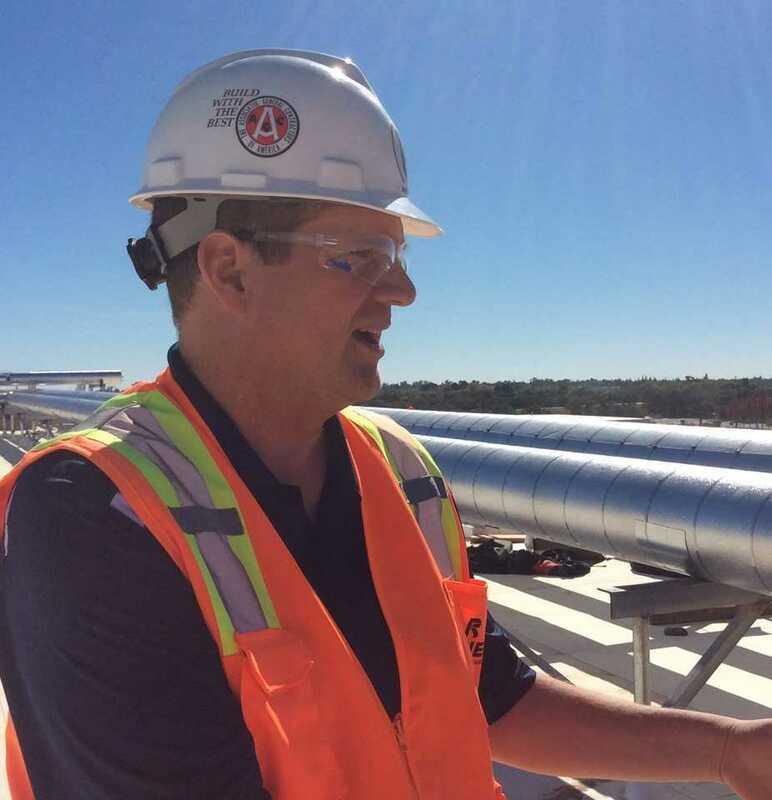 With a personal goal of developing the company’s cold storage portfolio, Dan quickly rose through the ranks as project manager and became a member of the leadership team before he was 35 years-old. Along with being a strong advocate for building customer relationships, Dan is known for his innovative solutions and passion for the design| build construction approach. Fisher Construction Group is a national leader in cold storage and food processing construction. The company began in the Pacific Northwest and began using the design|build construction approach nearly forty years ago. Fisher’s turnkey approach to building construction includes an in-house team of construction project managers, architects and designers, structural engineers and food process engineers. Fisher self-performs grading and utilities, concrete work and the installation of insulated metal panels.